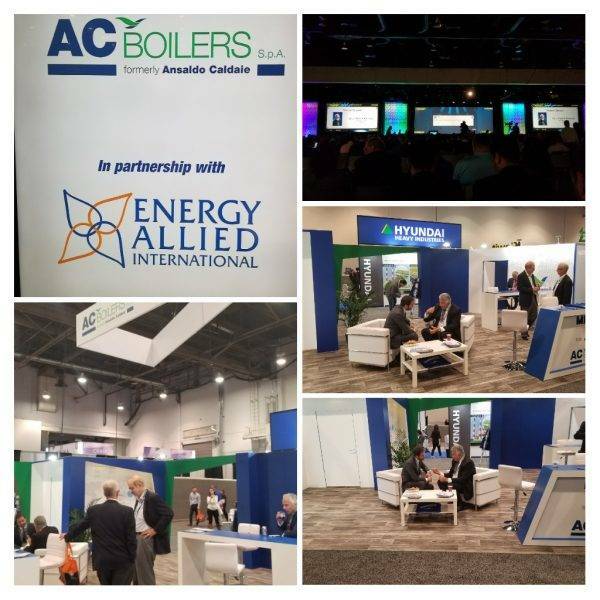 Energy Allied along with its Strategic Partners Macchi, AC Boiler and Franco Tosi attended this years Power-Gen International in Las Vegas. As the World’s Largest Power Generation Event, Power-Gen International is the industry leader in providing comprehensive coverage of the trends, technologies and issues facing the generation sector. Displaying a wide variety of products and services, Power-Gen International represents a horizontal look at the industry with key emphasis on new solutions and innovations for the future. The 2018 Power-Gen will be located in Orlando this year.